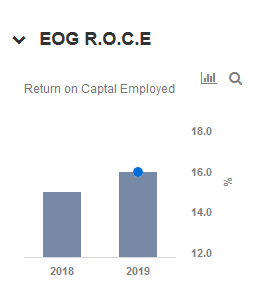 Is The Market Pricing EOG Resources Fairly? 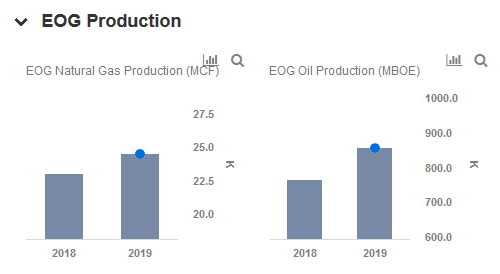 How Is EOG Resources Likely To Grow Over The Next Two Years? Crude Oil Touches $70 Per Barrel – Is This A Turnaround? How Will The Rising Natural Gas Output Impact The Ongoing Commodity Slump?